First edition. 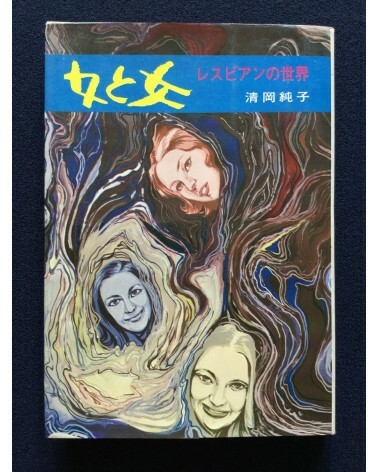 Short stories in japanese with pictures. Softcover book. In good condition.